The legal fight between Apple and Qualcomm is not going to stop anytime soon. As per the recent reports and confirmation from the Qualcomm Spokeswomen, Qualcomm has filed lawsuits in China, seeking to halt the manufacture and sale of Apple’s iPhones in the country. 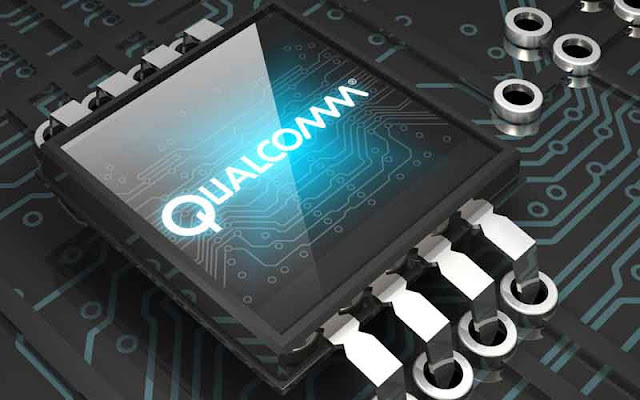 While talking about the incident, Qualcomm Spokeswoman said, “Qualcomm filed the suits in a Beijing intellectual property court, claiming patent infringement and is seeking injunctive relief.” While asked for the further details, no details were provided. This is the latest move in a legal battle between Apple and Qualcomm that's gone on for months. The companies are in a disagreement over how much Apple should pay for the radio chip it uses to power the iPhone's cellular connection. Apple thinks Qualcomm charges too much. Qualcomm believes Apple isn't recognizing the other technologies that go into the component. If you can recollect, the legal battle started earlier this year when Apple filed an antitrust suit against Qualcomm arguing that the chipmaker’s licensing practices are unfair and that it abused its position as the biggest supplier of chips in phones. Qualcomm charges a percentage of the price of each handset regardless of whether it includes a chip from the company, and Apple is sick of paying those fees. Qualcomm has countered with a patent suit and argued that Cupertino, California-based Apple encouraged regulators from South Korea to the U.S. to take action against it based on false testimony. Earlier this week, Qualcomm was fined a record NT$23.4 billion ($773 million) by Taiwan’s Fair-Trade Commission, a ruling the company is appealing. Qualcomm is also asking U.S. authorities to ban the import of some versions of the iPhone, arguing they infringe on its patents. The iPhone maker has always been willing to pay fair and reasonable rates for the patents it uses, Apple told Reuters in an email. “In many years of ongoing negotiations with Qualcomm, these patents have never been discussed and in fact were only granted in the last few months,” Apple said.